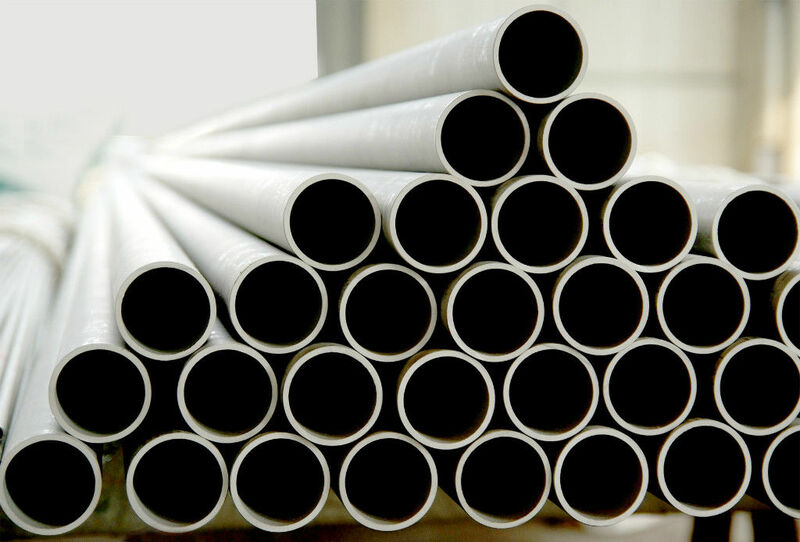 S31803 dual phase stainless steel tube is a medium alloy duplex stainless steel with good resistance to chloride stress. 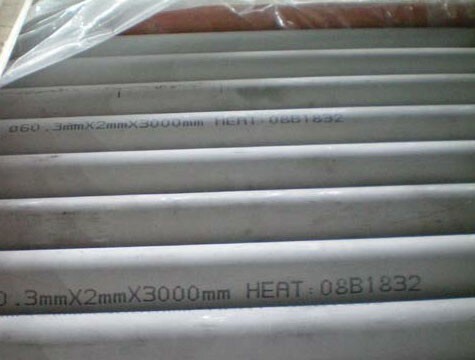 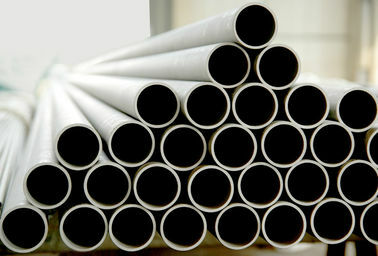 S31803 S31803 (22Cr-5Ni-3Mo-0.15N); UNS dual phase steel pipe is the most widely used in three kinds of dual phase steel (2205 duplex stainless steel tube, 2507 duplex stainless steel tube, S31803 duplex stainless steel). 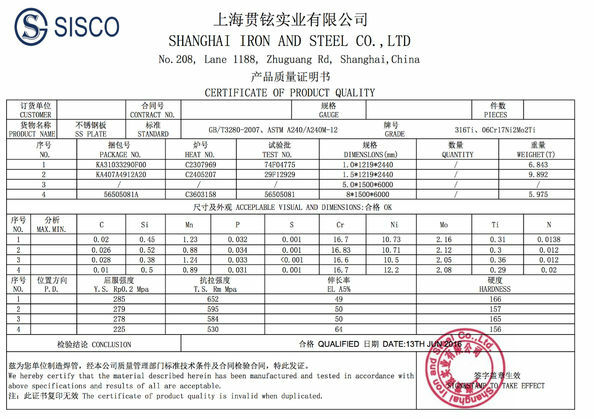 The corrosion resistance of the alloy S31803 UNS is between 316L 6%Mo+N and AISI austenitic stainless steel. 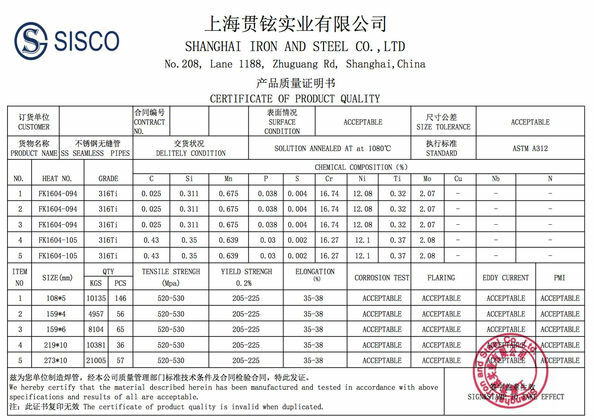 The yield strength is stronger than that of 18-8 type austenitic stainless steel by about 2 times.